World Series of Poker officials announced Wednesday night that 7,874 hopefuls had entered the 2018 Main Event, the second-biggest field ever. You’d have to go back to 2006 – when Jamie Gold trash-talked his way through 8,772 players – to find one bigger. But that was at the absolute pinnacle of the poker boom, a whole five years before Black Friday disrupted the online poker industry in the United States. The 2006 field was fed by thousands of online qualifiers, mainly supplied by PokerStars and, to a lesser degree, Full Tilt. When you consider the latter no longer exists and the former operates in the US only in the tiny New Jersey market, this year’s figures look all the more impressive. They say poker is in decline, but try telling that to the 7,874 who took their seats from Monday to Wednesday, each dreaming of a shot at the big prize. And it is a big one this year. The swollen field has generated a total prize pool of over $74 million. The winner, who will be determined on July 14, will take home $8.8 million. 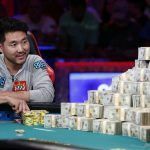 That’s only the fifth largest prize in WSOP history because the payout structure is flatter than it used to be – i.e., more players get to share a piece of the pool. 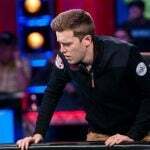 This year’s event also promises to be more grueling than those of years past, with no two-day break between the day the final table is set and the start of the final. From 2008 to 2016, they got fourth months! 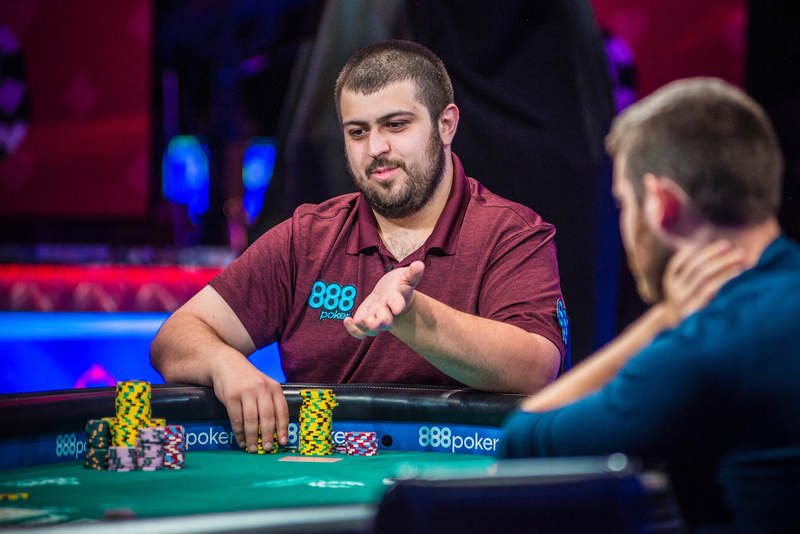 Blumstein won $8.15 million last year after bettering 7,200 opponents. This year’s tournament marks the 15th anniversary of Chris Moneymaker’s famous victory of 2003. The accountant from Tennessee — a rank poker amateur — took on the world’s best players and won the lot, having qualified online for just $86. 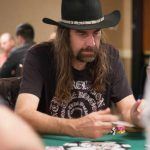 His unlikely story and headline-grabbing last name helped to kickstart the poker boom, as a generation of new online players were inspired to try to emulate his achievement.